Author David Stealth’s journey began more than forty years ago on the day he was sworn in as one of “Detroit’s Finest, a dream held since childhood. 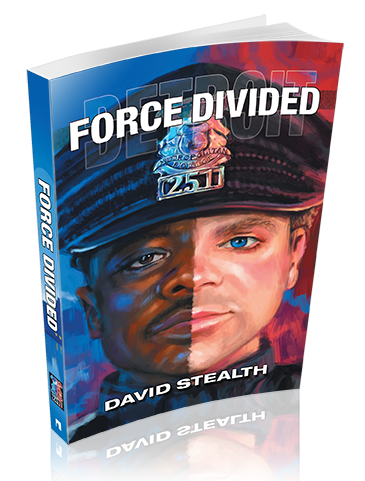 In Force Divided, Stealth shares accounts through the eyes of a Detroit police officer. In this memoir, he pays particular attention to the racial divide between white and black officers that occurred throughout his many years of service. Stealth offers a firsthand look at the segregation, bias, hate, and racism that existed on both sides within the Detroit Police department and unfortunately, remains with us today, affecting our entire nation. Copyright © 2016. David Stealth. All rights reserved.